The Prince Albert Daily Herald is about to be independently owned and operated by its employees. An employee buyout of the newspaper, led by the newspaper’s publisher Donna Pfeil, was made public in a news release Friday night after an agreement was reached between employees and the paper’s current owners Star News Publishing. “The deal is expected to close in the very near term,” the release stated. This news comes less than a week after the Daily Herald’s owner publicly stated the newspaper would shut down if he did not find a buyer. 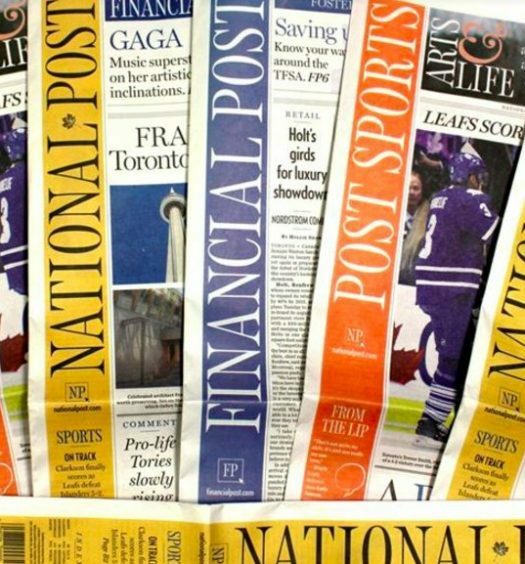 Roger Holmes told CBC that Star News Publishing “has plans to exit the Saskatchewan market.” It owns three other Saskatchewan weeklies that will close if a buyer is not found. The Daily Herald’s sister paper, the Moose Jaw Times Herald, ran its last edition on Dec. 8 after 111 years of delivering daily newspapers. Prince Albert’s paper has been in operation since 1894 and currently serves a population of nearly 36,000 people. “I feel strongly that this decision is a good one for the staff, the city, and the industry. These employees are passionate about Prince Albert, and I have every confidence they have the tools they need to succeed,” Holmes said in the release. In the release, Pfeil, the newspaper’s publisher and soon-to-be partial owner, said she’s committed to keeping the Daily Herald alive. “As the third-largest city in Saskatchewan, Prince Albert deserves and needs a daily newspaper operated for and by locals, and our team is excited to be part of the long-term future of the paper,” she said. When contacted by phone, editor Peter Lozinski was not willing to comment on which employees will be investing their own money to keep the paper alive. In response to a question about how he will remain free of conflicts, he said he is not in the business of selling ads and will remain separate from that side of things. “The one thing I’ve said to people since I got here and I’ll continue to say is that as long as I’m here, I’ll always be fair, always be balanced. I won’t let that side of things influence how we report,” he said. The buyout will save 10 jobs in Prince Albert, in addition to a number of newspaper carrier and delivery jobs. 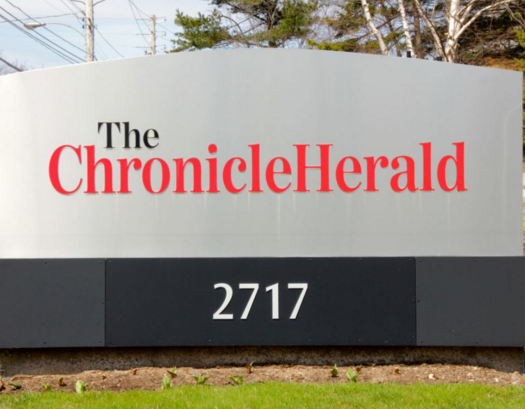 The Herald employs three reporters, Lozinski included, and currently has an opening to bring that total number to four. When Lozinski moved to Prince Albert in 2016, he was initially hesitant to take on a management position after a brief role as editor of the Cold Lake Sun. Since then, Lozinski has grown attached to the community and he, along with his colleagues, were willing to fight to save the paper. “As much as I’ve enjoyed everywhere I’ve worked, this is the first place I’ve worked where I felt truly at home and I made a lot of of friends and there’s a lot of fantastic things going on in the city,” he said. At the age of only 25, he has taken a lot on his shoulders but he remains optimistic that the context, depth, photo presentation and reliability his newspaper provides will be able to keep the newspaper profitable. “There’s still a future for newspapers and there’s definitely still a future for this paper. And part of the reason is because of a strong community and a fantastic staff who we believe can definitely make this work,” he said. Chelsea Laskowski is a Saskatchewan-based freelance journalist who focuses on northern Saskatchewan and Indigenous people. She has written and worked in radio for The Globe and Mail, Eagle Feather News, Missinipi Broadcasting Corporation, paNOW, News Talk 980 CJME, and Treaty 4 News. She can be found on Twitter at @chelsealaskowsk.